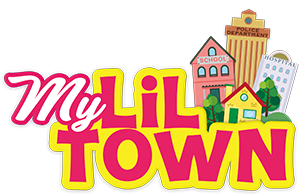 My Lil Town is more than just your average “playground”, it’s an indoor playground in Granada Hills that let the kids explore a tiny town, have a blast, and also learn through our interactive approach and unique set up. Consisting of a little library, bank, hands-on art center, and even a science lab where they can actually run their own experiments! 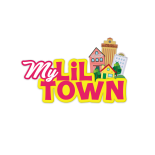 My Lil Town is unlike any place your kid has been before, and they will certainly want to keep coming back! 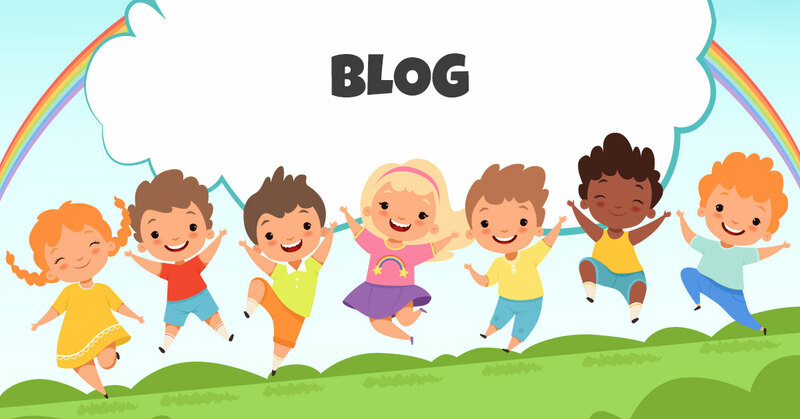 Read our blog to find out more about our play place and what we have to offer!